Good morning! Here are some of the top technology startup news stories for today, Friday, February 8. 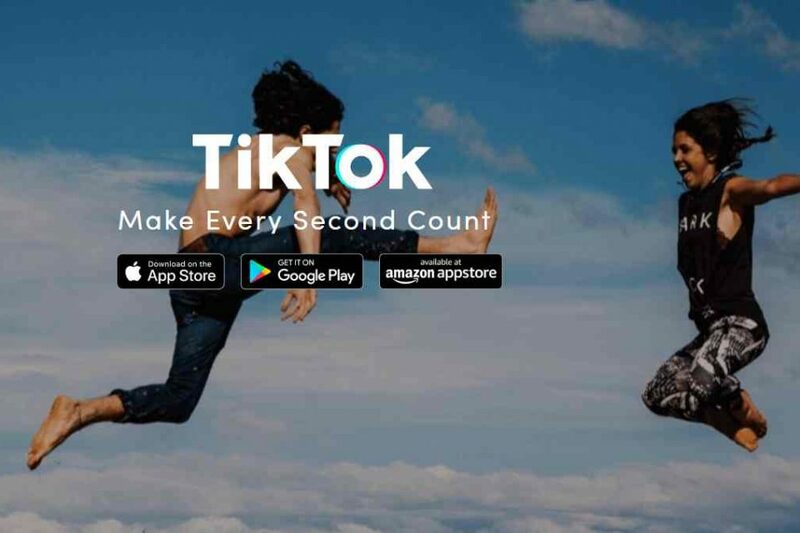 Social media app TikTok is taking teens by storm and making Snap and Facebook nervous. China’s ByteDance app, TikTok, is on fire. It is now the number 3 on Apple’s list of top free apps and has caught the attention of Facebook and Snap. So why do teens love TikTok? It’s a social app that lets people watch and create short videos that are usually set to songs. It’s a hit with teens and has become popular enough to catch the attention of Facebook and Snap. It’s secret, however, is the the audio that goes with the videos. The app is developed and owned by China-based company ByteDance. The app has a reported 500 million monthly active users across the globe. In the U.S., it ranks No. 3 on Apple’s list of top free apps, trailing only Facebook’s Instagram and Google’s YouTube. 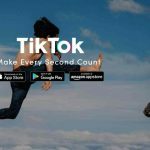 TikTok, also known as Douyin in China, was launched as Douyin in China in September 2016 and introduced to the overseas market as TikTok one year later. Sortlist Raises €2M in Funding. Sortlist, a Wavre, Belgium-based platform for companies to find marketing agencies, raised €2m in funding. Backers included Sambrinvest and angels such as Mike Vandenhooft and François Van Uffelen. The company intends to use the funds to enhance its team and consolidate its position in Europe. Founded in 2014 and led by Thibaut Vanderhofstadt, CEO, Nicolas Finet, CMO, Charles De Groote, CTO, and Michael Valette, Product Manager, Sortlist provides an online platform for companies to discover marketing, communication, and digital agencies in Belgium, Netherlands, Switzerland, Germany, France. The company, which is now targeting Spain and Italy, is also present in North America. Apple threatens to remove iPhone apps caught recording user activity without consent. Apple has threatened to remove some apps from the App Store if they record users’ actions without their permission. TechCrunch was first broke the news that iPhone apps from Expedia, Air Canada and Hollister were using “session replay” software from a company named Glassbox that allowed them to record a user’s actions, such as screen taps and swipes, while using an application. The applications did not tell users that it was recording their actions inside the app, according to the report. Apple says the apps need to be updated to tell a user if and when the screen is being recorded. Pentagon selected TWOSENSE.AI to deploy deep neural networks for continuous multifactor authentication using behavioral biometrics. As we reported yesterday night, Pentagon has awareded AI startup and behavioral biometrics provider, TWOSENSE.AI, a $2.42 million contract to deploy deep neural networks (DNNs) for smartphone and workstation-based continuous multifactor authentication. The contract, an other transaction agreement (OTA) awarded through DOD’s Rapid Innovation Fund, will focus on next-generation identity verification by authenticating users “by their behavior, such as how they walk, type, carry their device, or interact with the screen,” TWOSENSE.AI said in a release. Vortexa raises $5 million in Series A funding for global expansion and scaling of its proprietary AI technology. Vortexa, a London, UK-based energy intelligence provider that combines Artificial Intelligence and deep industry expertise, raised $5m in Series A funding to continue its global expansion and scale its proprietary AI technology. The round, which brought total amount raised by the business to date to $10m, was led by Notion Capital with participation from Mosaic Ventures. In conjunction with the funding, Patrick Norris of Notion Capital has joined the Vortexa board. Founded by Fabio Kuhn, former Head of Trading Technology and Analytics at BP, who serves as CEO, and Etienne Amic, former Head of European Energy at JP Morgan and Mercuria, who acts as Chairman, Vortexa is a cargo-tracking and analytics company delivering market intelligence on global crude oil and refined products trade in real-time. We harness our energy industry expertise and cutting-edge technology to show oil flows at an unprecedented scale. It uses algorithms and energy sector expertise to provide real-time energy trading intelligence. TAL Education Group acquires Ready4, a US-MIT-Israel founded mobile-first AI-powered test preparation and admissions startup. TAL Education Group (TAL), a leading education and technology enterprise in China, has acquired Boston-Tel Aviv mobile-first and AI-powered online test preparation and admissions services startup company Ready4. (formerly known as LTG Exam Prep Platform, Inc.). The acquisition of Ready4 adds on-demand and live online courses, cutting-edge technology products and adaptive assessment science to TAL’s portfolio of products. Ready4 aims to create the world’s most advanced mobile learning platform and connect students to opportunity. 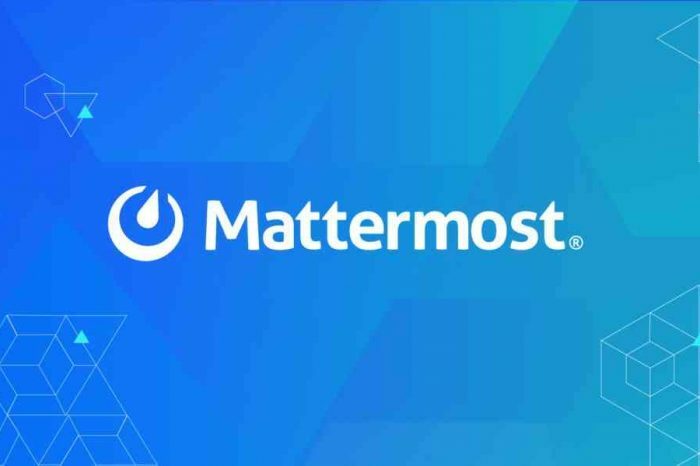 The company has been on a mission to create the world’s most advanced mobile learning platform and connect students to opportunity. Meditation app Calm raises $88 million to boost global reach. The #1 app for meditation and sleep, Calm, has just closed a $88 million Series B funding round, valuing the company at $1 billion. The round was led by TPG Growth with additional investments from CAA and Insight Venture Partners and Sound Ventures. Founded in 2012 and has since grown rapidly as meditation has become a growing trend across the US and other countries. Indeed, CDC data shows that the popularity of meditation reached 14.2% in 2017 (up from 4.1% in 2012). Calm claims its app has been downloaded 40 million times globally. It has over one million paid subscribers and an ARR of $100 million.